My two girls, one before and one after losing my third daughter, Lucy, are getting closer each day. They’re just about inseparable. And each time I see them splashing each other in the bathtub, pulling each other’s hair or “reading” books to one another, I think there should be another. There should be an almost 3 year old sitting right there between them, making for even more giggles, crying and chatter. It’s been almost 18 months since my rainbow baby, Sage, was born. That feeling of how long and agonizing pregnancy after loss is as compared with your fleeting moments after a new life joins your family is mind-boggling. I thought I would document that year after my pregnancy after loss. I wanted to savor it all. I wanted to make sure Sage knew, years from now, how much she’s healed me and our family. I also wanted her to know she, too, was wanted and not here just because her sister died–ok, she is here because her sister died, but we yearned for her to join our family just as much as we did our other kids. Sage is my last baby. My husband and I aren’t physically or emotionally able to try for another, not after knowing what we know now. But still, there should be another. I should have three girls driving us crazy and making us smile. Do you get that feeling? Do you wonder what combination of your living children your baby who died might have? I know you do; we’re loss parents and that’s our life now. 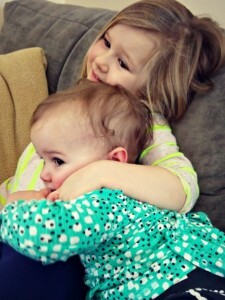 This feeling has become strong for me lately, yearning for her to rejoin our tribe of kids. Maybe it’s because her birthday is quickly approaching. Maybe it’s because my oldest, now 4, is starting to ask more questions about her sister who died. Where is she? What is death? Will I die, too? And with that last question, I feel like I could faint. Will she die, too? Oh, sweet baby, I hope it’s well after I do. I just can’t even fathom that concept–not after knowing how devastating it was going through Lucy’s death. I know these questions will just keep coming, especially as I work hard to make sure no one forgets Lucy. Her pictures are in our home; we light candles for her and talk about it; we’re open about what happened; and we celebrate her birthday each June. 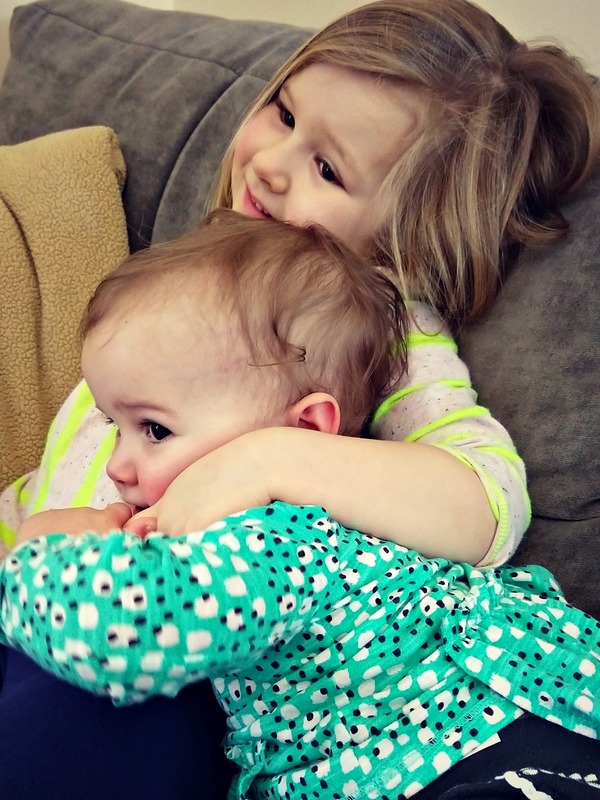 I’ll go through these questions again when Sage is able to understand–understand her big sister, Lucy, and understand her life as the subsequent baby born. It’s all gut-wrenching, though, isn’t it? I want all three to be here, but I know Lucy is here in another way. Her energy and being lives in us all. It’s what’s kept us going. It’s our bond as a family now; we’ve experienced loss and are working to keep each other going. Meagan Pierluissi is a Volunteer Social Media Coordinator for Pregnancy After Loss Support. Meagan lives in Minneapolis, Minn. with her ever-supportive partner, Sergio, and their two living daughters: Ruth and Sage. 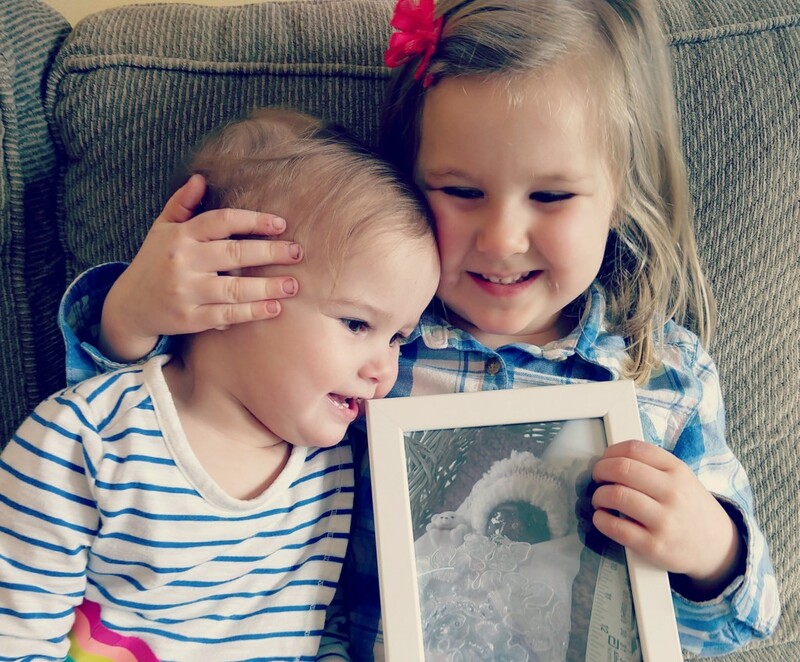 Their third daughter, Lucy, was stillborn after a second trimester loss on June 20, 2015. Unsure as to what took Lucy's life after having been successful in their first pregnancy, Meagan and Sergio took the terrifying leap to try again for a baby; Sage was born one year after Lucy's due date. PALS was there for the long, 9-month journey, giving her hope and a safe space to share happiness and grief. Meagan also works in public relations for a health care company as well as providing freelance PR support to another companies. Meagan shares her pregnancy experiences on her personal blog that actually started as an adventure-type blog, but became a place to get her birth stories out to share with others. She can also be reached by email.